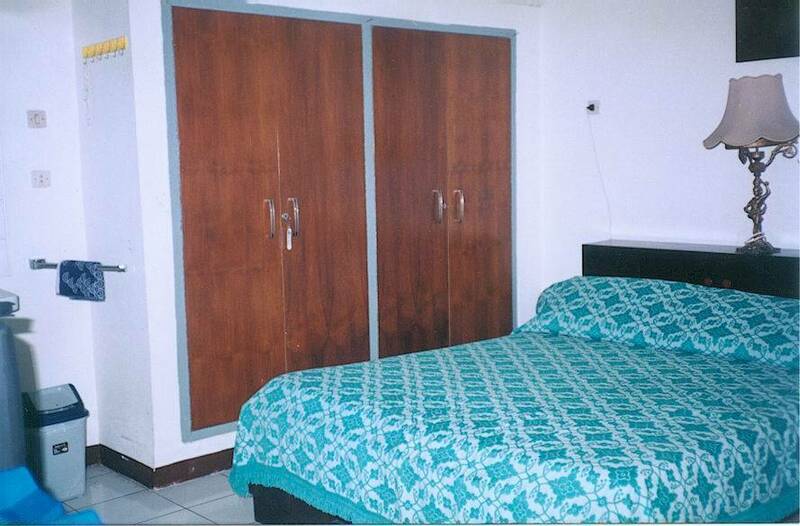 Josephine Guest House a good, nice, safe, comfortable place when stay in South Jakarta Indonesia. AC, TV Cable, Internet Acsess, Refrig, Bath Tub, Shower, Water Heather, IDD International by Operator, Wash Basin and Toilet. 500 meters from Pasaraya Melawai.